Every year, numerous Engineering Entrance Examinations are conducted in National, State and University Levels for Undergraduate Degree admission in the field of Engineering. If you are planning to achieve a degree in the field of engineering, it is important to know what all exams are conducted every year at National Level. The list of examinations below summarizes National Level Engineering Entrance Examinations for students who have completed their Senior Secondary (+2) education. With increased competition in the field of Engineering, it is important that the applicants and candidates have a clear idea of what they are after and which all exams to be attended to reach there. Lakhs of candidates attend these highly competitive engineering entrance examinations every year. The seats are very limited in each stream of Engineering. 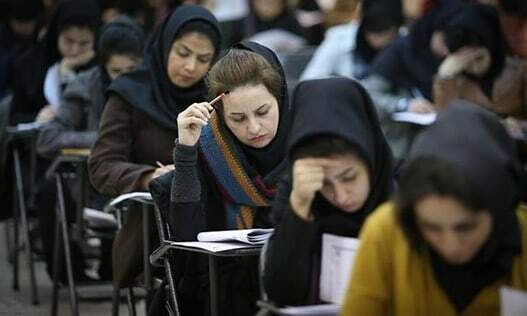 Before applying for each exam, aspirants should go through the eligibility criteria and other criteria mentioned in the respective examination websites. All details about examinations such as application cutoff date, fees, examination date, other important dates, and syllabus and sample examination papers can be obtained from respective Examination Websites. ECET FDH Engg Common Entrance Test for Diploma Holders & B.Sc.